Come and see us this spring! We’ll be there to welcome you on Thursday, 12th April 2018 from 5.30pm and you can sample our delicious products and try before you buy. You can order our Wharfe Valley rapeseed oil products anytime online from The Food Assembly along with an array of locally sourced foods for collection every week from The Harrogate Cricket Club. We’ll be showcasing over 30 rapeseed oil products with sampling available from Thursday, 26th April to Sunday, 29th April 2018. 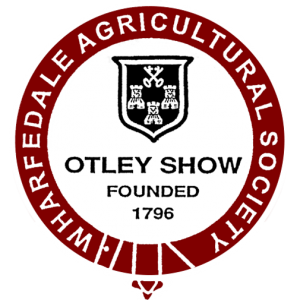 See us at the Otley Show on Saturday 19th May from 9am to 5pm. Sampling and stock for sale at the fair. Click here for more. Published on March 27, 2018 by Hayley.